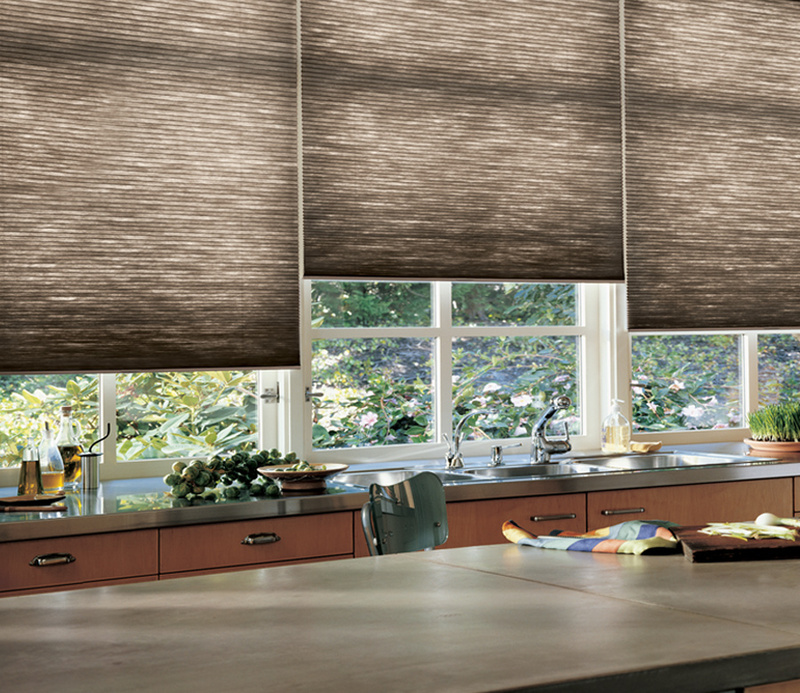 One of our most popular choices, Duette honeycomb shades add both beauty and function to your home. 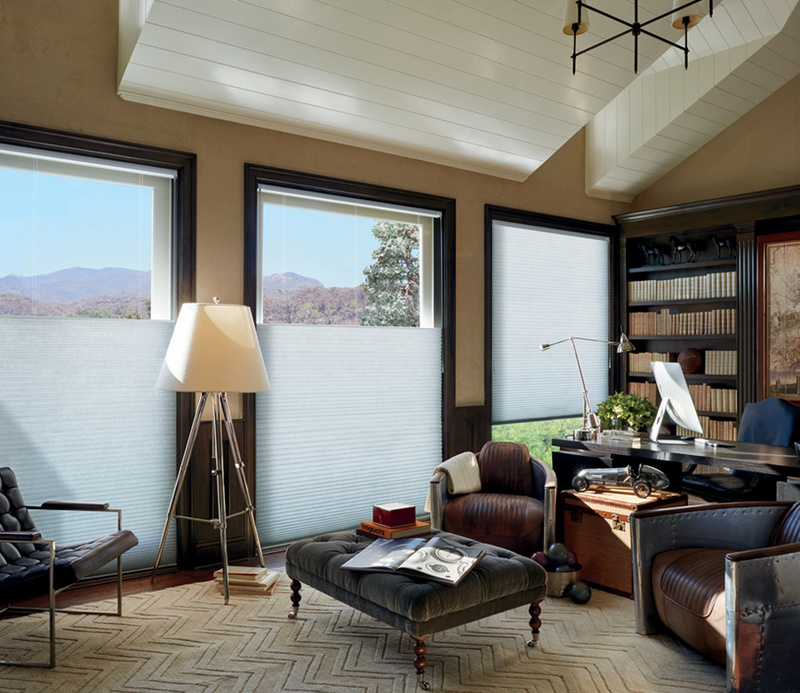 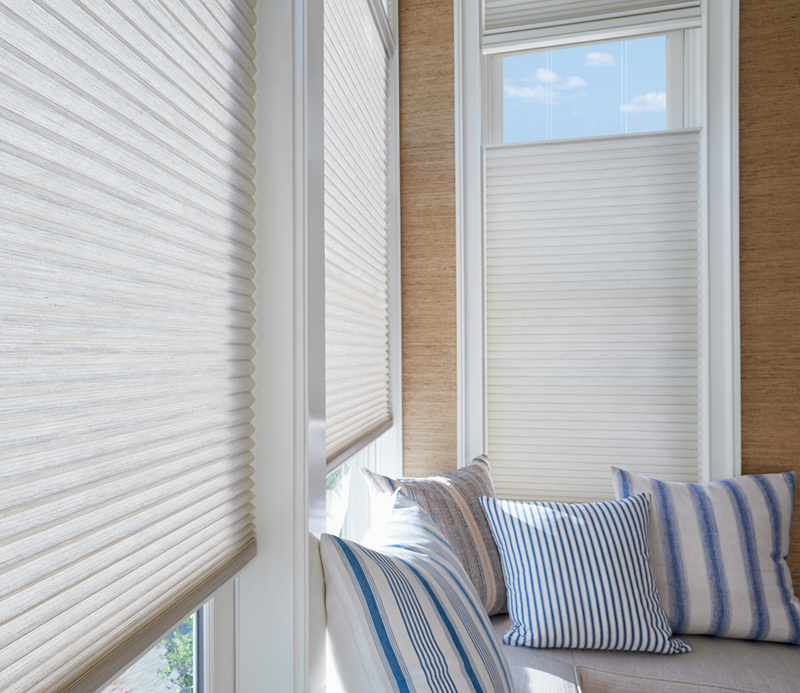 The uniform pleat and clean lines of these cellular shades create structured style, while the cellular design brings a thermal barrier to your windows. 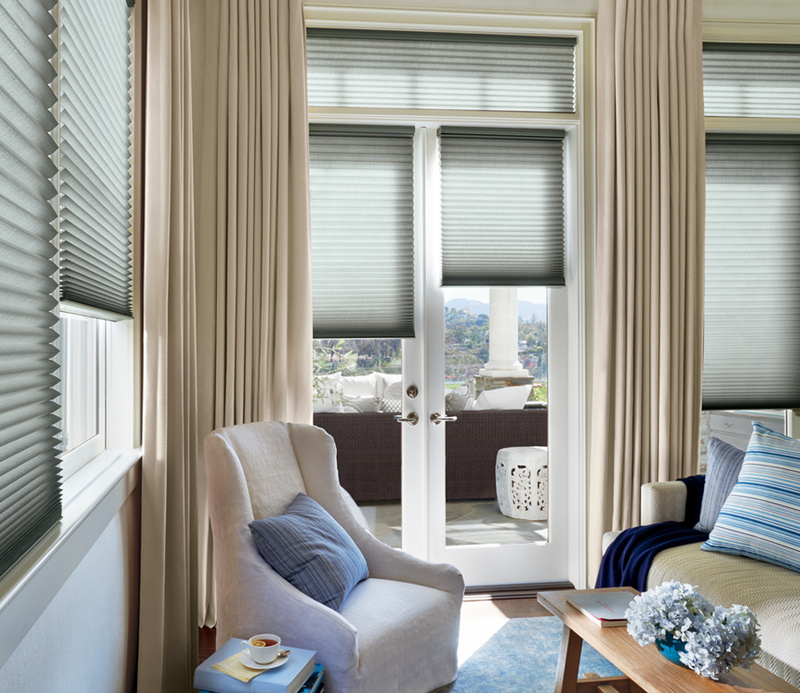 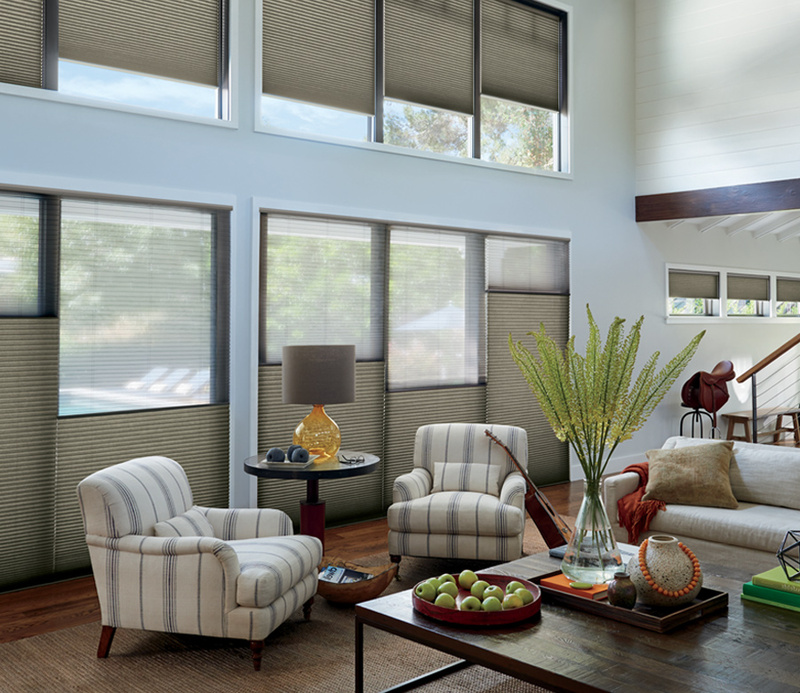 Duette honeycomb shades are one of the most energy efficient window treatments on the market!